Sign up for 12 months of our Mobile Donate service and get an extra three months for FREE. Empower your supporters to donate using their phone and their credit cards. Collect donations of any amount, track analytics in real-time and build a donor databases. 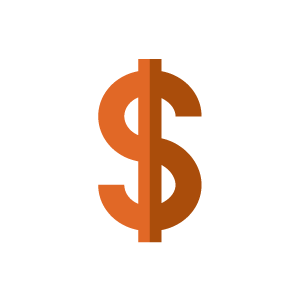 Donations are deposited directly into an organization’s merchant account and the organization is able to utilize reports to track funds and manage donor relations. 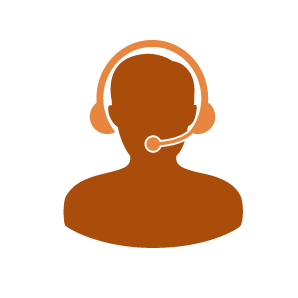 Contact us today to set up a demo, to see how we can radically affect your fundraising efforts. This deal, a $1,500-value, is good through Labor Day. More flexible than Mobile Give, our web-based mobile platform allows you to text donors, and then take them to a mobile website to collect credit card information--funds can be collected in any amount. Our fundraising thermometer function, or Screencasting, allows all participants in the room to see in real time how much is being raised, at your event. A count-down on a digital clock increases urgency to donate. 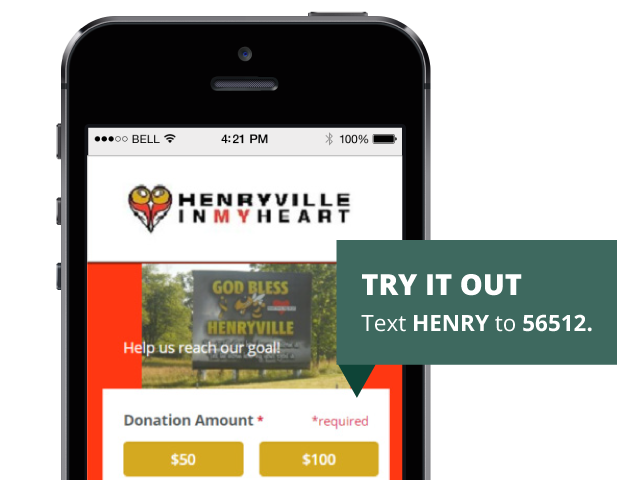 Send your donors a text message, and they can respond with the intent to donate. You follow up, later. For donors less comfortable with texting to donate. 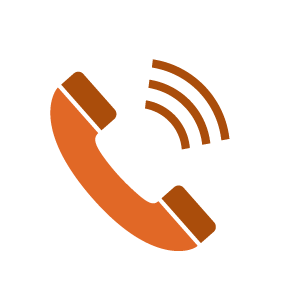 Donors call a phone number, and then are walked through a prompt to collect credit card information.